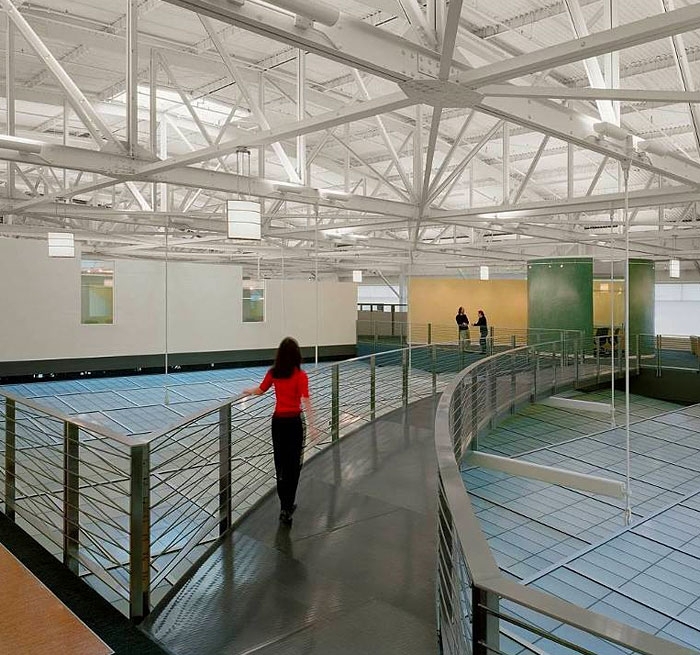 Auerbach Glasow provided architectural lighting design services for the executive offices for this non-profit in a converted airport hangar. 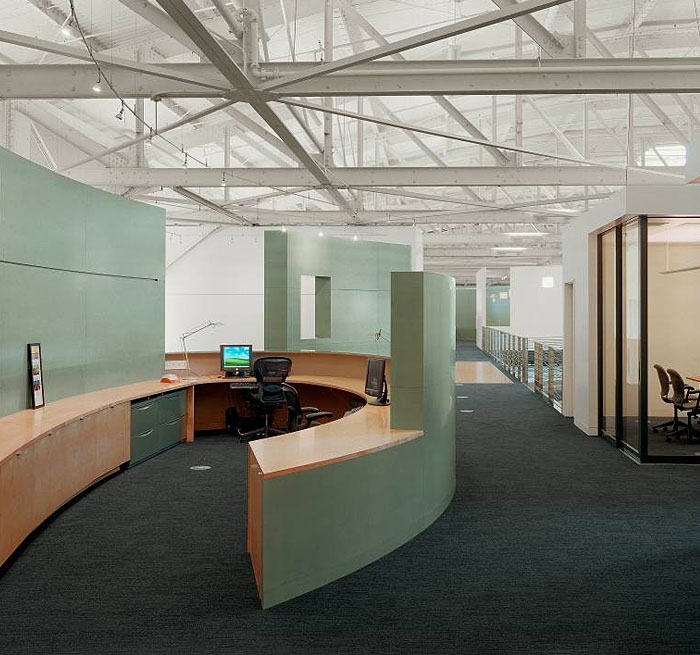 The project included public spaces, offices and conference rooms. Despite the 28-foot high ceilings, the space offers a feeling of community which was important to the owner/user.